The only way to get good at garden design is to do it. Luckily, you can’t fail. Plants can always be moved or replaced. Even if your tastes change completely, your garden can follow suit. What are the Elements of Garden Design? Gardening is often called the only living art form. Like any form of art, designing a garden is subjective. Although gardening successfully requires learning certain skills, in the end, a garden’s beauty is in the eye of the beholder. There are no fixed rules to garden design. But there are a few elements of composition that will serve the garden designer well, when combining plants. You’ll also hear a lot of talk about starting your garden with good bones. That basically means creating a outlining foundation, with trees, structures, paths and such, for the rest of the garden to build off of. A favorite and easily incorporated technique for creating garden bones is to use evergreens, especially dwarf conifers. Perhaps the most overlooked tool in garden design is the use of texture. Plants are so varied in texture, you could have an entirely green garden and still have plenty of interest, if you varied textures. As you start to become more discerning about the texture of foliage, you’ll also begin to notice the interplay of plant forms. New gardeners are frequently attracted to the same type of plant over and over again. Perhaps it’s feathery foliage or spiky leaves. Too much of a good thing can make your garden looked chaotic and blurred. One architectural, bold-leaved plant, like a canna, can restore order. What does Texture in the Garden Mean? Finally there’s color. Actually, many gardeners like to start with color because it’s a familiar design element. But nature pulls a fast one on us. Even though we know yellow and blue look good together, orange and red will clash and white goes with anything, there are so many shades of each of these colors; even white. Experimenting is the best way to get to know what colors work for you. But the best advice for brand new garden designers is to keep your palette limited. Start with 2-3 colors and you won’t have to worry about making your viewers dizzy. Don't know where to begin? 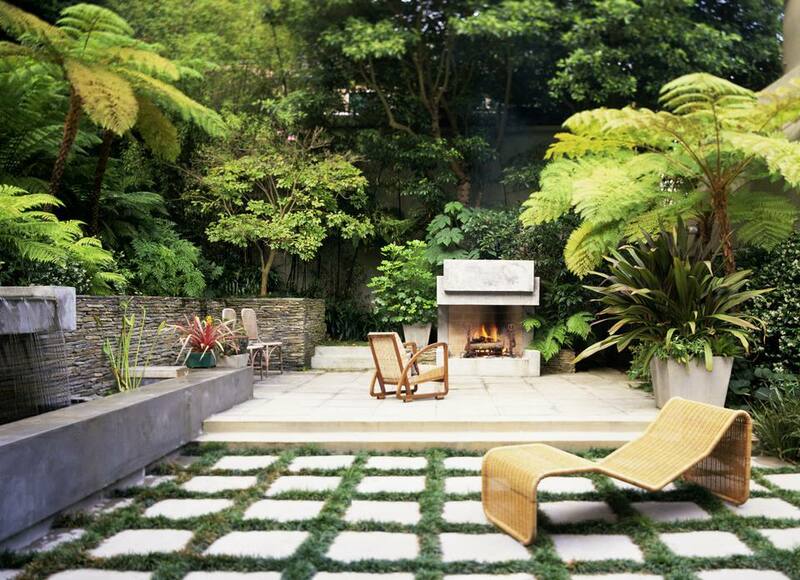 Why not pick a theme and a garden design plan and just jump in. Here are a handful of plans to get you going. Once you get the hang of it, you can adapt the plans to suit your own yard and gardening tastes.